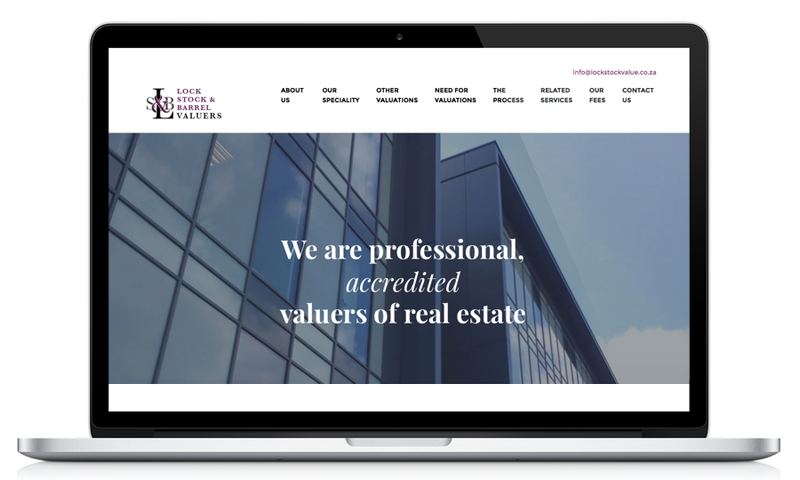 This family-run business required a first-time website in order to establish a presence and to enable them to advertise their services online, where most potential clients will research when seeking a professional valuer of real estate. We determined that with a cost-conscious budget and limited custom requirement, the most suitable approach was to customise a business responsive WordPress theme to deliver an affordable professional website that the client can content manage any updates. We took care as always to additionally implement search engine optimisation basics in terms of site structure, installing a comprehensive SEO plugin for primary keywords and enabling sitemaps.